High Strength Metallurgical Graphene® is a technological solution that ensures an effective and scalable development of new technologies. 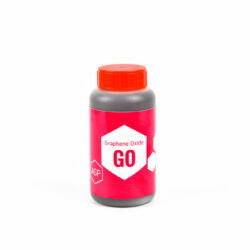 HSMG® is a unique type of graphene material on a global scale, manufactured by AGP’s patented method of graphene growth on liquid metal catalyst. AGP is a producer and supplier of graphene materials as well as a scientific partner for R&D centers. 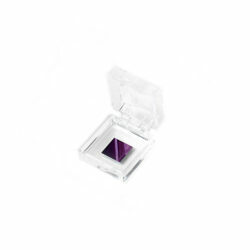 We are active in the field of graphene technology and development of its applications. 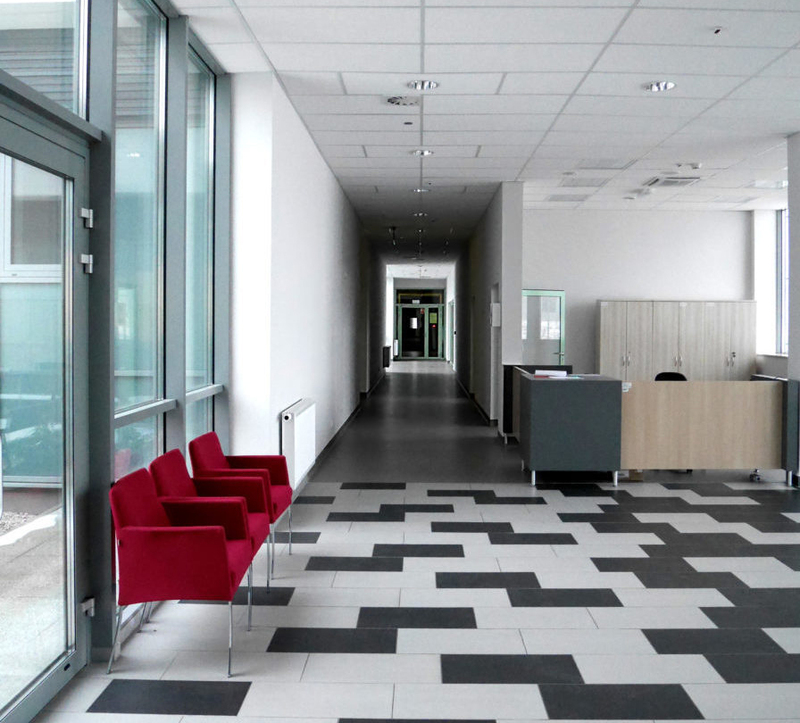 Our company supports various graphene-related projects even from the basic research stage. Connect your business & technology with our expertise in graphene processing. The Pilot Program offered by AGP is an innovative step towards product development. 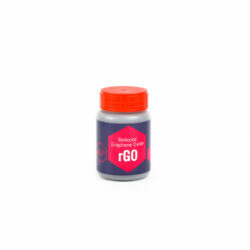 This iterative approach and quick verification of possible graphene applications is, apart from graphene supplies, our main offer addressed to the industry. AGP is focused on the production of graphene materials and development of cutting-edge applications. Our innovative approach involves individual support within pilot studies and preparation of customized graphene materials. 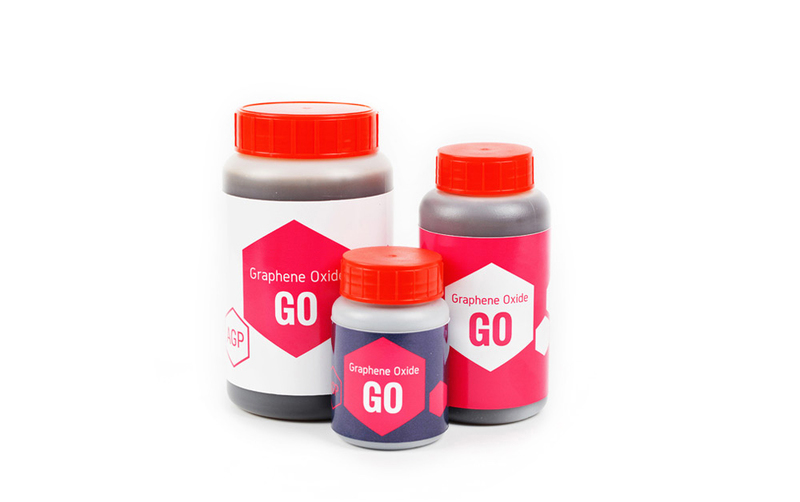 A wide range of graphene materials is included in our standard offer (including HSMG®, CVD graphene and graphene flakes). We also synthetize graphene materials previously defined by specific target parameters or chemical functionalization. 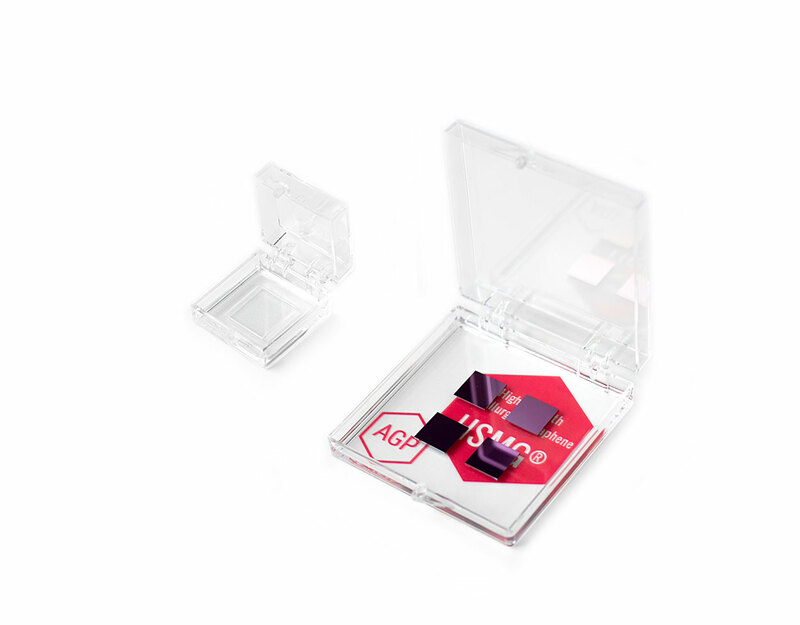 Advanced Graphene Products is open for various forms of collaboration, especially in the field of graphene applications. Our pilot programs are conducted to verify graphene potential directly in the products and technologies of our business partners. 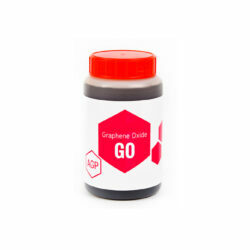 AGP’s graphene technologies provide a fully scalable approach to product development. 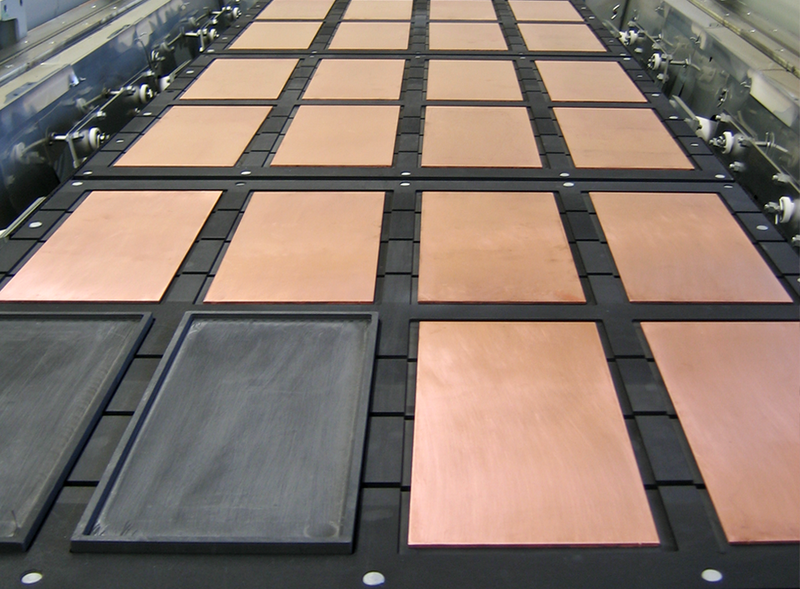 HSMG® is a type of graphene in the form of large-area sheets, characterized by increased stability and durability. The production method, where graphene growth occurs on a liquid metal catalyst, is fully controlled and significantly improves the properties of the final product. 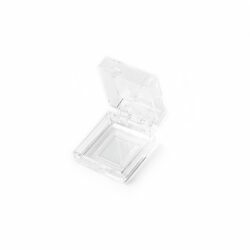 AGP has been granted a patent protection in Poland (PL 224409 B1), European Union (EP 2865646 A1) and in the United States (US 9,284,640 B2). 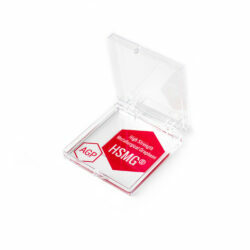 HSMG® is a perfect alternative to standard CVD graphene.